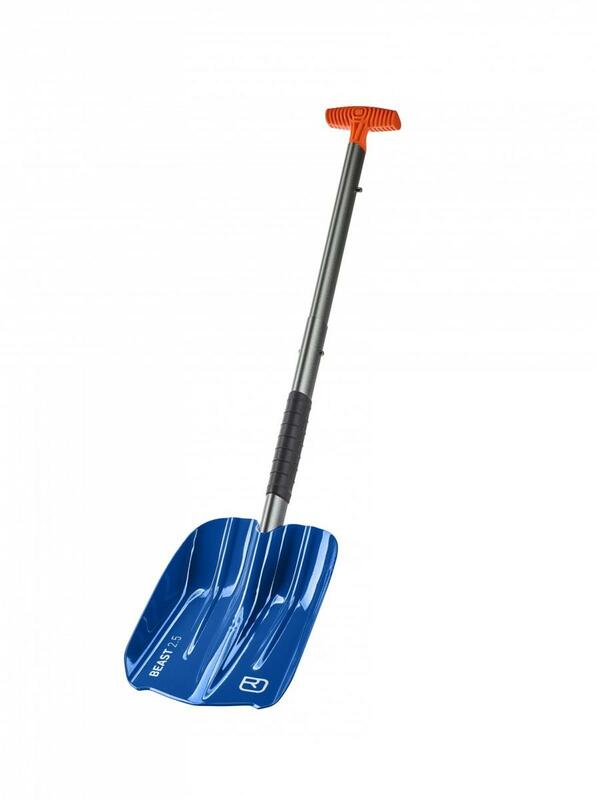 All shovels are constructed of high quality aluminum. Reinforced scoops are approximately 24 cm × 28 cm. Mini Scoops are 20 cm × 25 cm. Telescopic Handle 51 cm closed, 71 cm open.